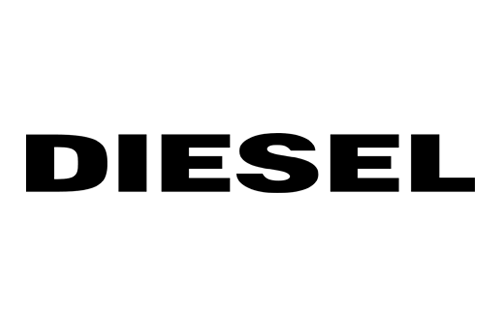 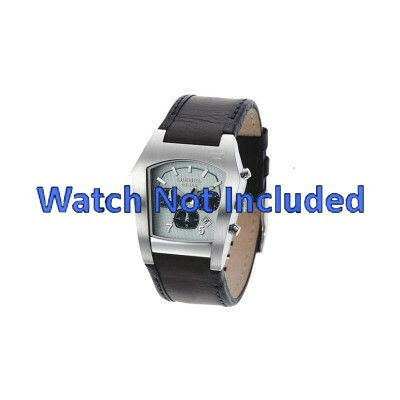 Diesel watch strap DZ4102 Leather Brown - Order now from World of Watch Straps! 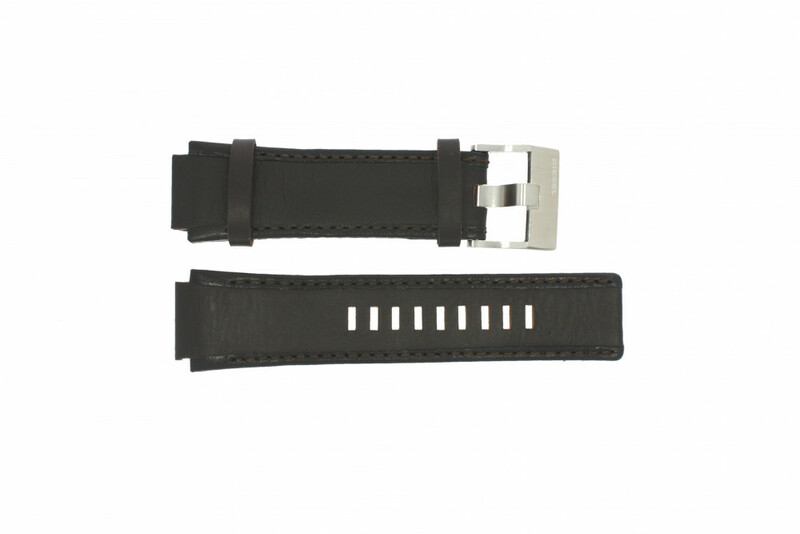 This original and authentic watch strap from Diesel, model DZ4102 is made of high quality leather. This watch strap will be attached to the watch case by pin fixation.